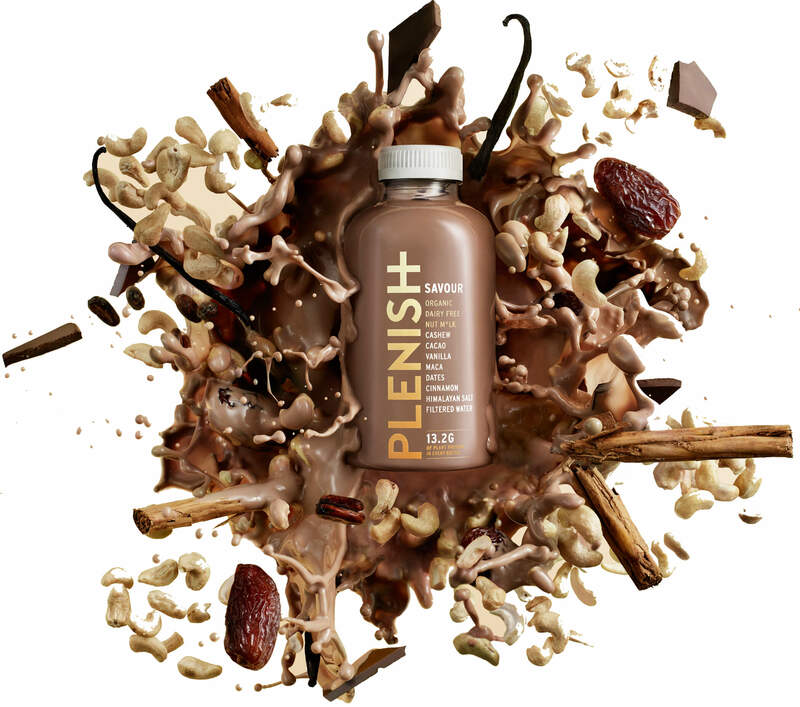 Plenish your body with deliciously nutritious plant power and Savour the antioxidant protection of Zinc, Copper and Selenium. 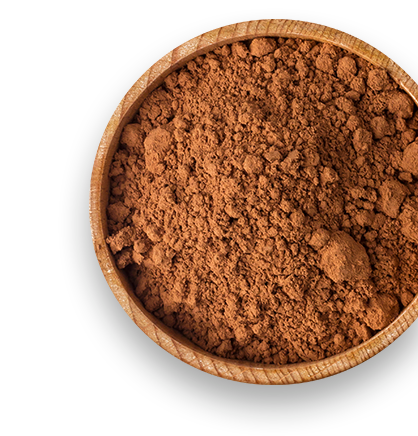 This chocolate-y cashew m*lk satisfies that sweet tooth while helping your cells function healthily with elements like iron and magnesium. But the real heroes here are maca, used in Peru for endurance, and protein, which helps maintain healthy bones and muscles. A day well done deserves a reward that you can Savour. Allergen info: we handle nuts + celery in our juicery. 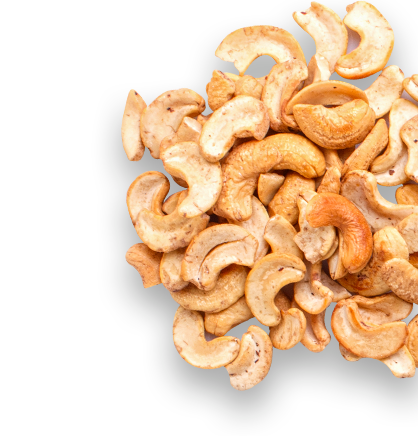 These creamy nuts are as potent with antioxidants as they are delicious. 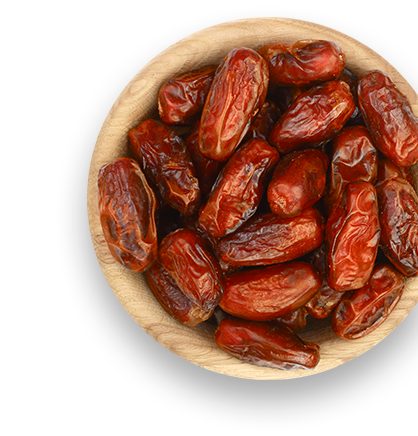 A great source of protein, copper, zinc, magnesium, phosphorous and fibre, they’re packed with nutrients! 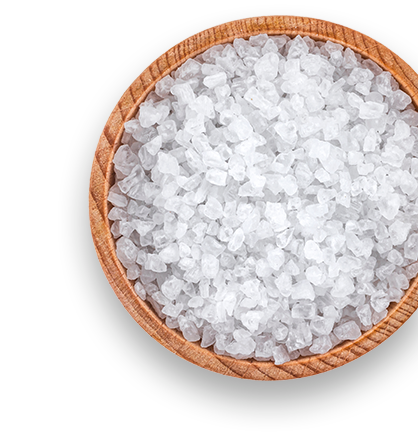 The super-spice: regulating blood sugar, quelling hunger and reducing fatigue. 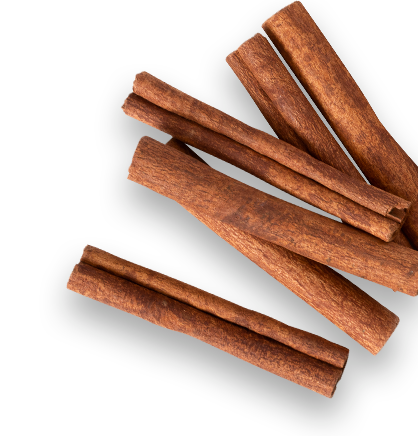 Cinnamon also provides a brilliant boost to the immune system and combats inflammation. 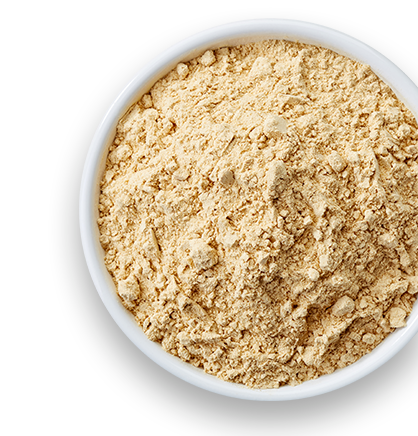 The ultimate superfood with a combination of powers, Maca has been used in Peru for endurance, energy and hormone balance for thousands of years. Made only using the highest quality produce, grown without the use of pesticides and naturally high in antioxidants, our juices contain everything you need and nothing you don’t. 1kg of organic fruits and vegetables in every bottle, blended to perfection by expert nutritionists. Cold-pressed extraction ensures we retain every drop of goodness from our vegetables and fruits. We then preserve our juices using pressure instead of heat which protects the nutrients and means you get all the natural goodness of our organic produce in the bottle. We do the hard work so you don’t have to - everything you need is delivered right to your door with no peeling, no chopping and no mess. All our ingredients are grown in a high-integrity way that supports the local environment and community. 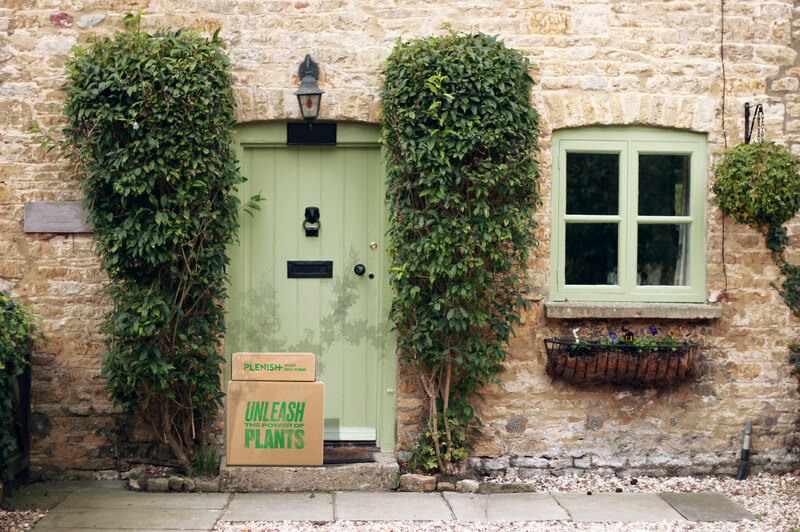 They’re sent to your door in recycled and recyclable PET bottles, complete with a reusable glass straw.